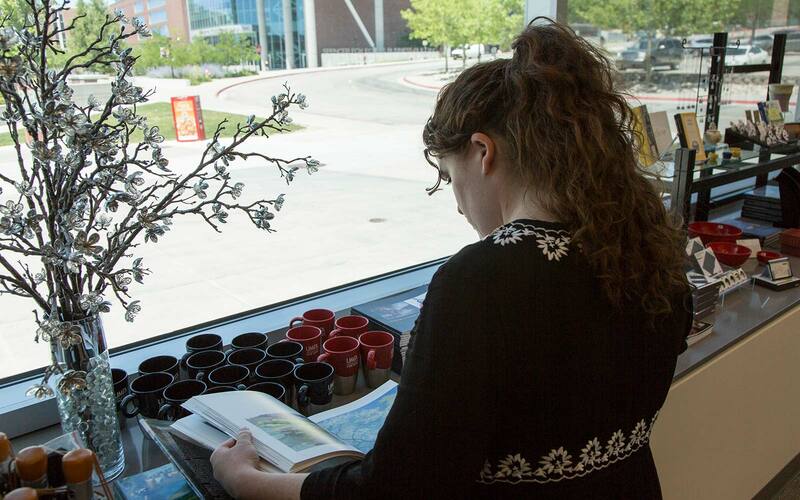 Welcome to the Utah Museum of Fine Arts Museum Store. Stop by to find personalized gifts and local artist products. 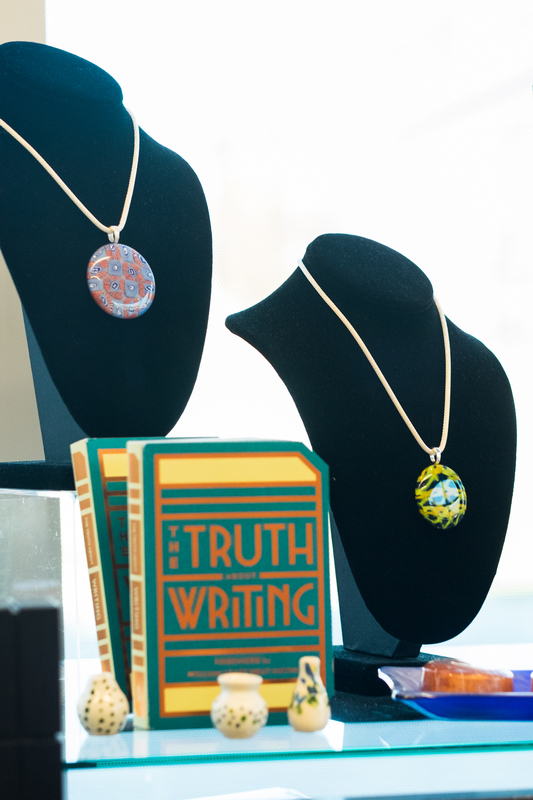 We feature jewelry, pottery, and textiles created by artists from the greater Salt Lake City area. 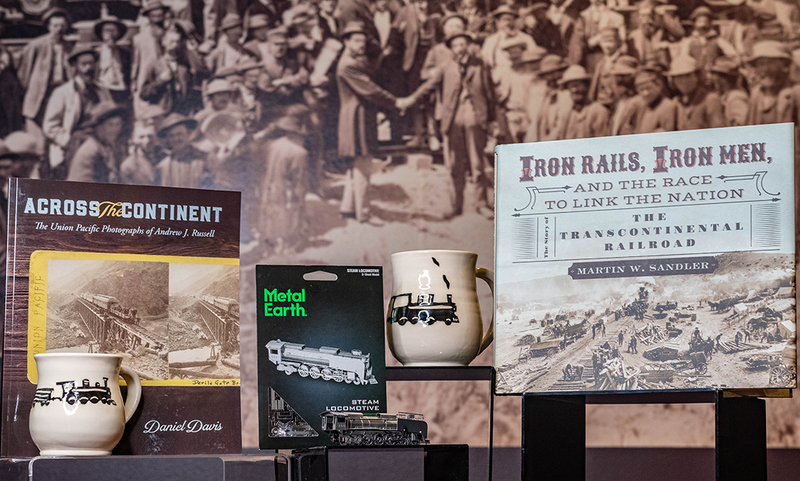 Members of the museum receive 10% off their purchase at the Museum Store, and entry admission to the museum is not required to shop. Museum Store gift cards are available in the $10, $20, $50, and $100 dollar amounts. *Why shop The Museum Store? The items in The Museum Store are thoughtfully selected just like the artworks on view. Whether crafted by local artisans or inspired by the UMFA’s unique collections and exhibitions, they reflect the power of visual art to improve people’s everyday lives. 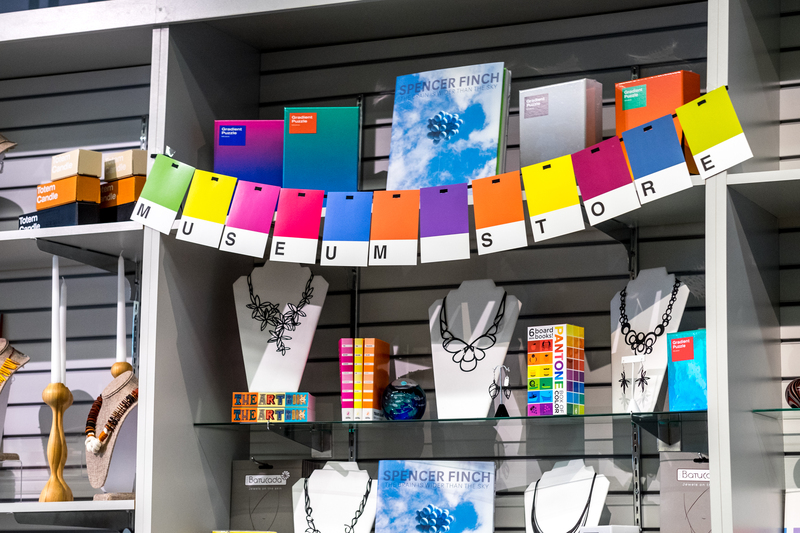 Because revenues go directly into the Museum’s operating budget, Museum Store purchases help sustain the institution and support cultural engagement for the community as well as Museum programs and exhibitions. We are proud to feature local artisans in our selection. Click here to view our featured artists. Campus parking is free on weekends.